With some members of the Foodie team growing up in the ‘burbs of the US and Canada, we still hold a soft spot for the Outback Steakhouse chain in all its Bloomin’ Onion glory, so we were intrigued to hear about Outback’s newest brand opening its door in the 852, Aussie Grill. On the menu at this Aussie-themed fast-casual restaurant (think spots like Shake Shake, Five Guys and Chipotle) are cheeky dishes the likes of the Bacon Bomb burger, Bloom Petals and Mini Chocolate Thunder from Down Under. Get the kidlets on board for this one. Following his stint as a finalist on Netflix’s first-ever cooking show, The Final Table, lauded Arcane chef Shane Osborn will soon be opening contemporary eatery Cornerstone, which focuses on the chef’s love of local, seasonal produce and his commitment to championing the environment. Chef Osborn and Cornerstone chef Neal Ledesma will offer diners a sneak peak before the restaurant opens with a pop-up food truck at Tong Chong Street Market on Sunday, 10 February. We’ll be heading there to dig into the belly-warming salt-baked local beetroot with ras-el-hanout sour cream and toasted sunflower ($40) and soupe au pistou ($40). Classic Chinese desserts are getting a funky makeover at eat darling eat, a new eatery in Causeway Bay by Ming Fat House, the founder of fantastical F&B concepts Foxglove, Mrs Pound and Dr Fern’s Gin Parlour. 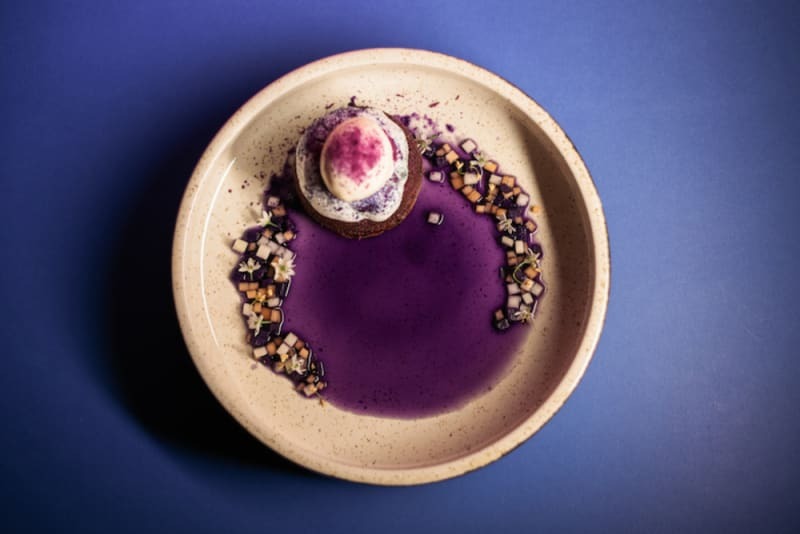 We’re loving the sounds of the pineapple bun filled with fresh pineapple custard, the visually stunning sweet potato soup paired with chocolate cake and taro ice cream (above) and the truly unique Sichuan pepper ice cream with candied bacon. Savoury dishes and cocktails are also available for lunch and dinner. 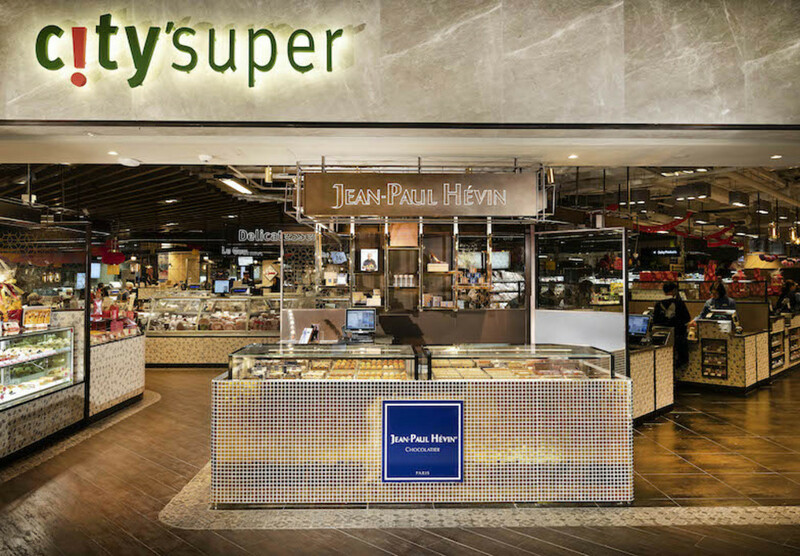 Beloved French chocolatier Jean-Paul Hévin returns to Hong Kong after a two-year absence (though it felt longer for us – oh how we miss his Lyndhurst Terrace boutique), this time with a shopfront at ifc mall’s city’super. In addition to signatures like truffles, chocolate lollies and macarons, the chocolatier has created several HK-exclusive products to mark his comeback, including matcha almond chocolate and a bonbon called Happy, made with dark chocolate ganache and Brière honey. Fans of FRANCIS will be pleased to hear that the same dream team are set to launch another restaurant late this month just down the block from their Middle Eastern hotspot. Mr Brown will be a buzzy, casual grill and smokehouse headed by Chef Asher Goldstein, who has a passion for BBQ with influences from the Med. Alongside the grilled meat, seafood and seasonal veg, diners will find a selection of craft beer and wine by small producers, curated by FRANCIS sommelier Simone Sammuri. Best of all, Mr Brown takes reservations! 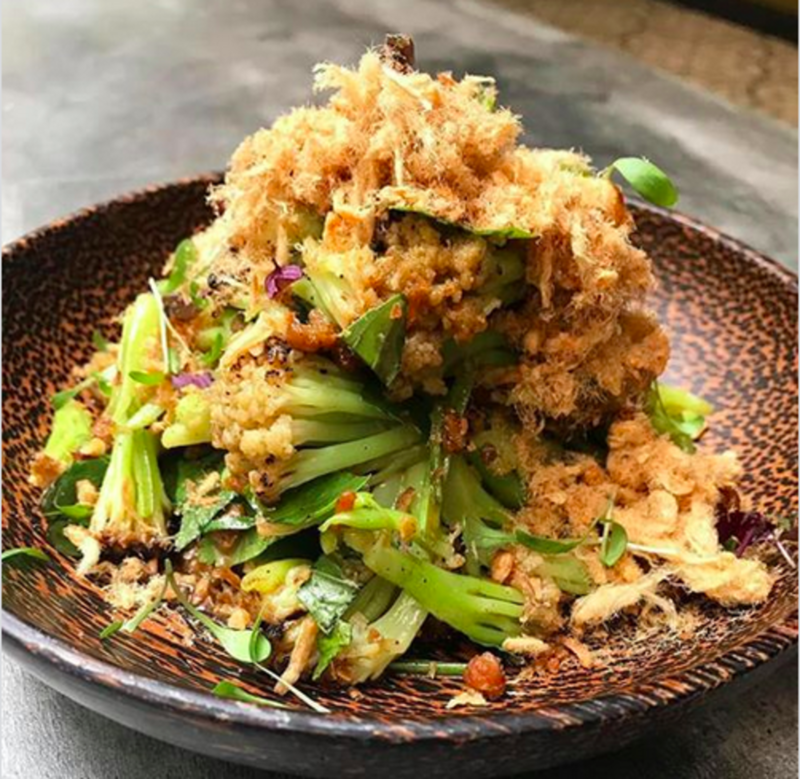 Chef Que Vinh Dang is back in business in Hong Kong, following the closure of his popular restaurants TBLS and Quest by Que, this time with modern Vietnamese eatery Nhau, which has soft-opened in Sheung Wan. Read more here. Set in a quiet, almost secretive enclave a stone's throw from Cat's Alley, the new menu is a mix of Vietnamese comfort food but jazzed up a few notches with Chef Que's eclectic repertoire. Our favourites on the menu include the banh mi rice tacos ($120 for 3), the hamachi bowl with avocado, fresh herbs all drizzled in fish sauce mayo ($180) and the perfect accompaniment to a glass of cold one - fried chicken soft bone with fish sauce caramel and Nhau Siracha ($140). 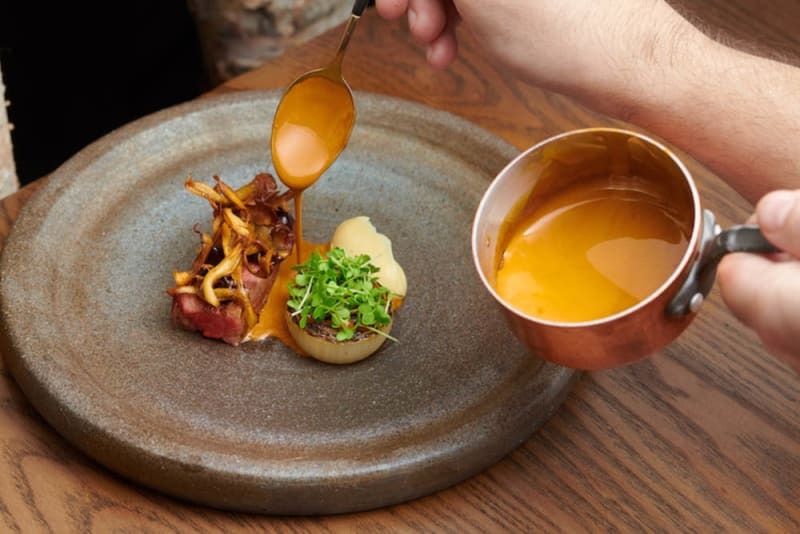 Hot on the heels of lauded British chef Simon Rogan’s Aulis Hong Kong opening in Causeway Bay last month comes the appearance of Roganic Hong Kong, launching alongside its big sibling later this month. 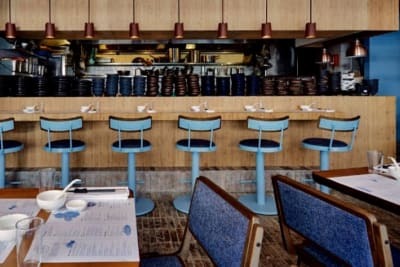 Like its Michelin-starred counterpart in London, Rorganic Hong Kong is set to be “a city-centric take on a farm-to-table restaurant concept focusing on natural wines and fresh and foraged ingredients,” as the chef himself has stated. 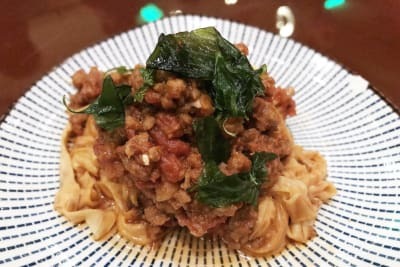 Local ingredients are the stars of the opening menus, which include dishes such as Pumpkin/Bay Leaf/Nashi, Chicken/Young Squid and Codfish/Black Garlic. Take your pick from the 10-course long tasting menu ($980/person), 8-course short tasting menu ($680) and the three-course set lunch menu ($280/person). 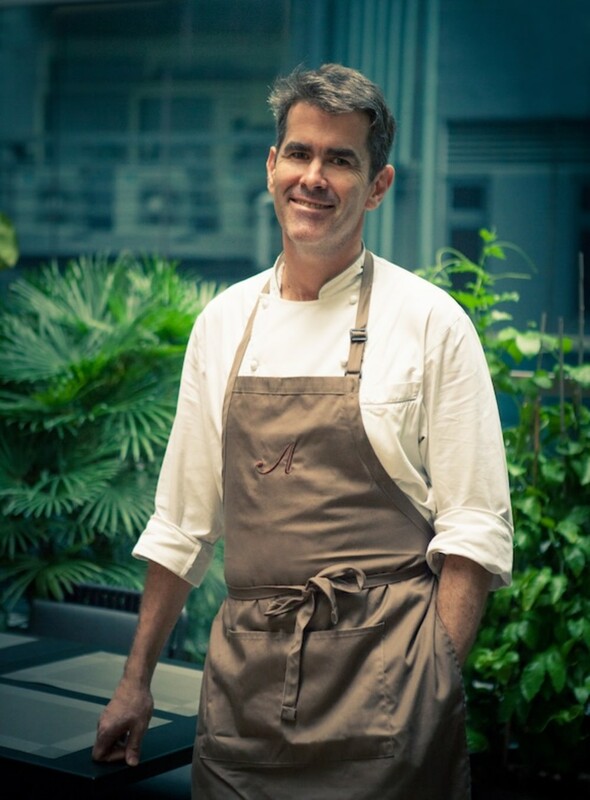 Roganic Hong Kong will also see the debut of Chef Rogan’s first dessert bar, with eight seats available to those wishing to indulge in à-la-carte desserts ($108 each) or the five-course dessert tasting menu ($480/person). Sweet stuff signatures include stout, molasses and burnt milk and rhubarb with fermented honey, beetroot and rose. As its name suggests, Sichuan Lab involves getting experimental with Sichuan cuisine. Set to soft-open this month at boutique hotel Lodgewood by L’hotel Wanchai, the stylish eatery will focus on the addictive “seven tastes” offered by Sichuan cuisine – sweet, sour, peppery, spicy, bitter, fragrant and salty – with experienced Sichuan chef Kenny Chan on deck in the kitchen. 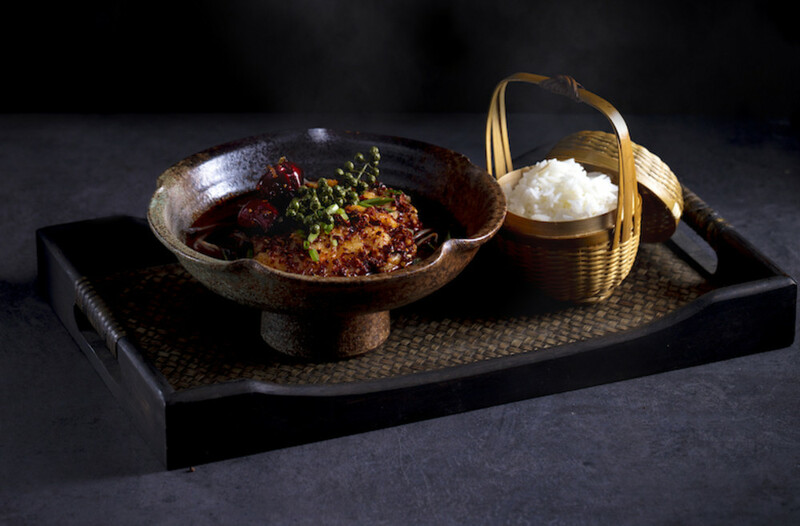 Diners can expect classic Sichuan dishes such as poached fish in chilli broth, mapo tofu and dan dan noodles, as well innovative newcomers like spicy thick soup with vinegar and peppers, 52°C slow-cooked smoked duck breast and mandarin fish slices with soybean crumbs. Spicy hotpot, creative cocktails and a selection of sake are also on the cards. Kennedy Town’s latest wunderkind is sustainable grocer Slowood. 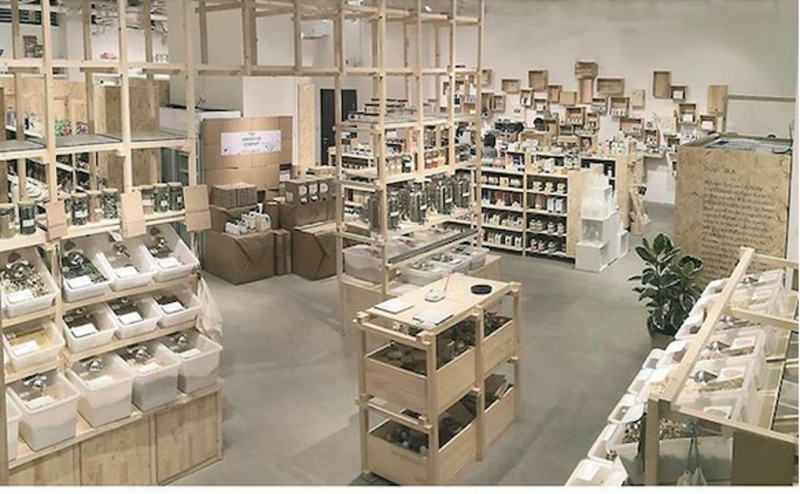 At this clean and minimalist store, you can shop for eco-friendly alternatives for just about everything, from food to fill your tummy, to body-care products, to home cookware, tableware and cleaning supplies. Slowood fulfils all our sustainable lifestyle needs – and there are a lot. With the art deco era as its theme, The ThirtySix (named after the 36 copper stills used at The Macallan’s new Scotch whisky distillery) is a swanky cocktail bar focusing on a drink that defined the turn of the 20th century: the highball. But these aren’t just any highballs – these inventive versions are created using house-made soda water, craft spirits, small-batch bitters and fresh botanicals. 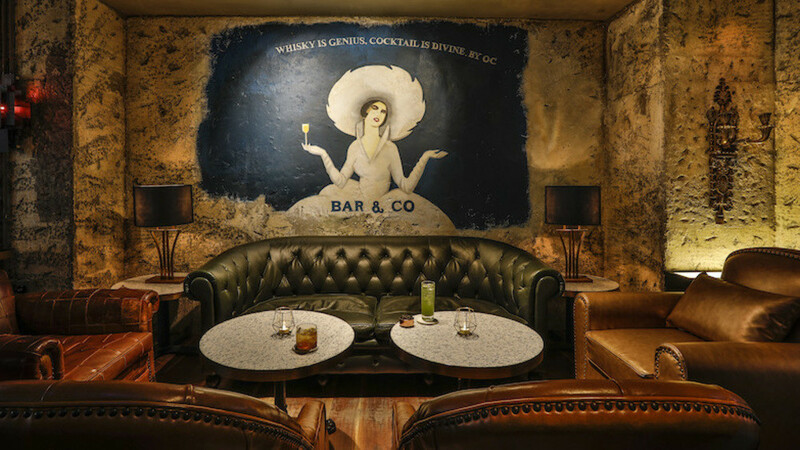 This eco-friendly watering hole, where plastic straws are a no-no, also features The Vault, where rare whiskies and other spirits are offered by both the bottle and shot. Celebrated Australian chef Hetty McKinnon has opened HK’s first flagship vegetarian hotel restaurant at Ovolo Central. 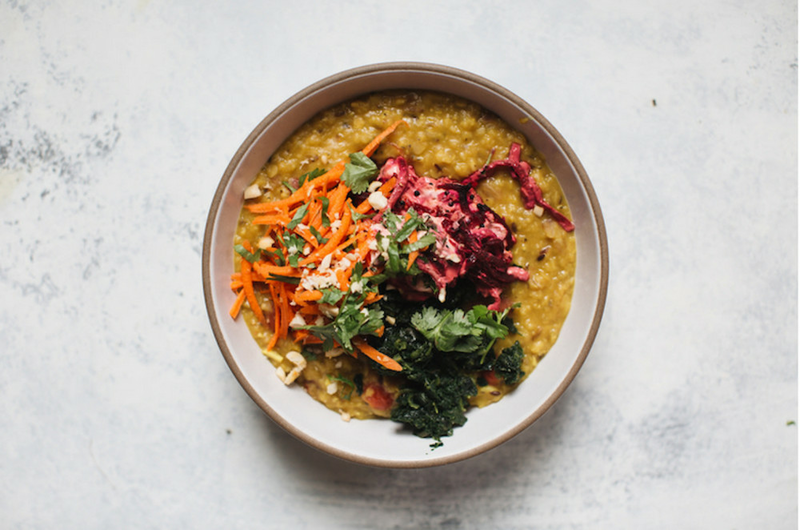 VEDA is a tribute to Chef McKinnon’s undying love for vegetables, creating hearty yet healthy veg-forward food that nourishes and comforts. 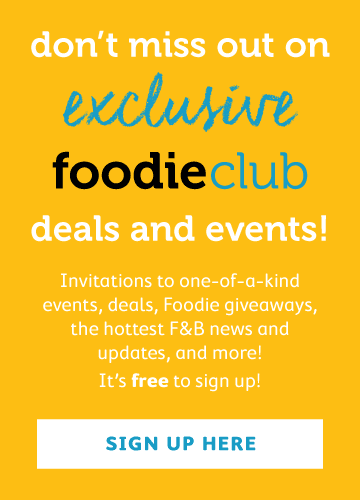 Expect packed-with-flavour global dishes such as red lentil dal, cauliflower aloo gobi and soba noodle salad. Read our interview with Chef McKinnon here.